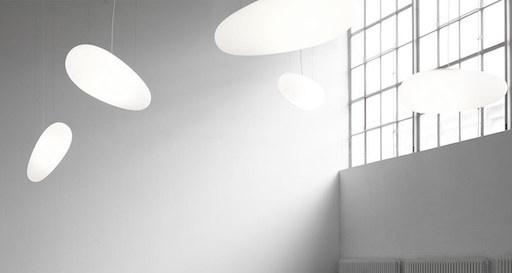 A childhood fascination with aircraft and, in particular, the Zeppelin airships gliding with steady grace across the sky, has inspired Iskos-Berlin to create Avion™. 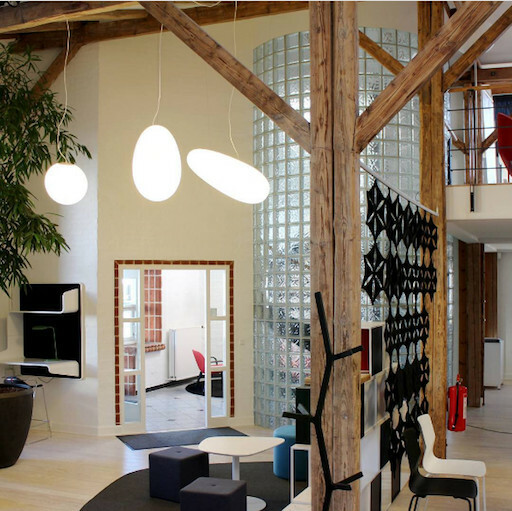 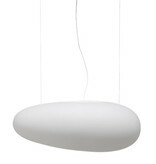 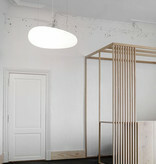 Avion™ is a large oval pendant that naturally fills the ‘interior airspace’ of your room. 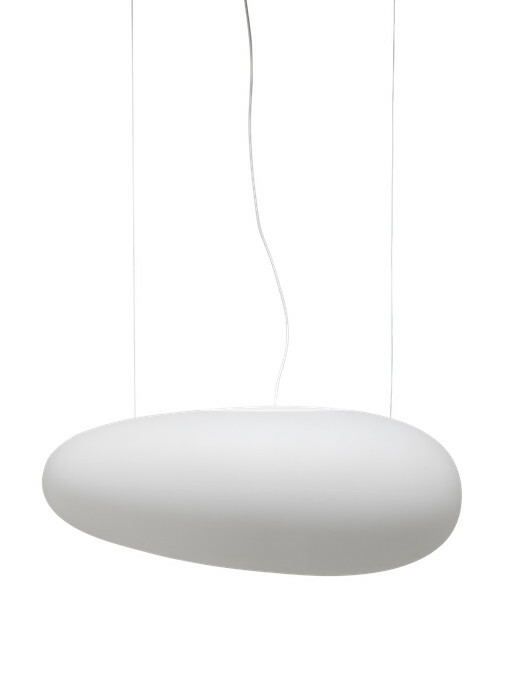 Despite its substantial size, Avion™ seems to hover playfully in the air, ready to change its direction to suit your desire. The pendant light is made of polyethylene and emits a soft, diffuse light that creates a cosy, natural atmosphere in the room. 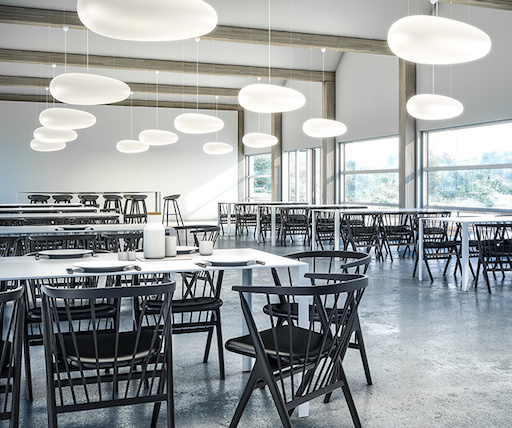 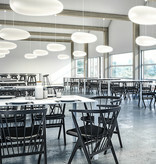 The Avion™ pendant can be suspended from high up in the room and is ideal for the illumination of canteens, atriums and large rooms. 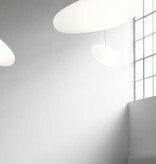 Avion™ can be arranged in regular formation, as a dynamic pack or in one line to mark a passage through a building.